Water Restrictions are in Effect. Customers may water with sprinklers or irrigation systems twice per week. There is no watering on Mondays. 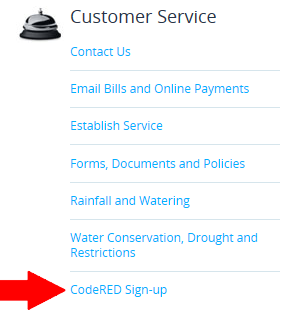 Sign up for CodeRED Today. You may also sign up directly from our website as shown below. Are you ready to start planting those flowers or vegetables? Denton County Master Gardener Association has a wealth of information to share with you; including tips and ideas as well as presentations and events that will help all ages to improve there gardening skills. You can check it out HERE. April 19, 2019 District offices are Closed in observance of Good Friday. April 20, 2019 The Town of Trophy Club will hold their annual EGGstravaganza - Click HERE for more information. 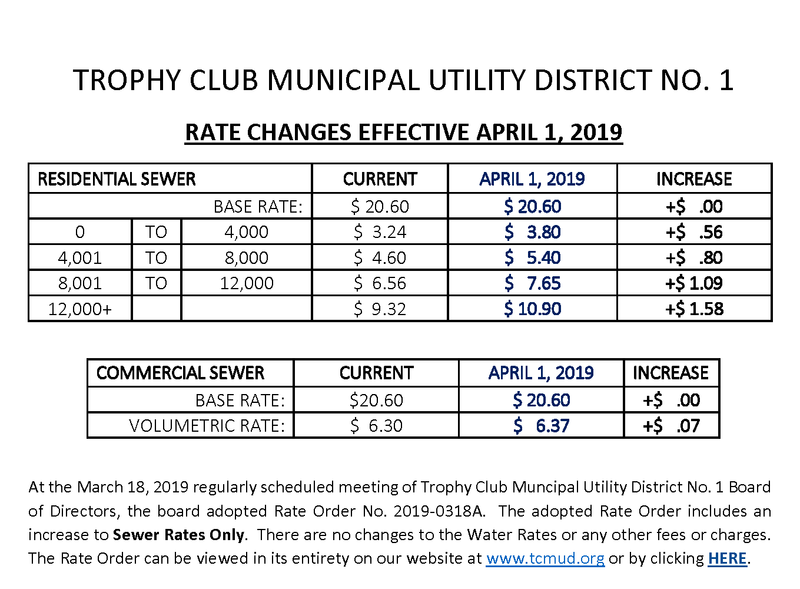 April 23, 2019 Trophy Club Municipal Utility District No. 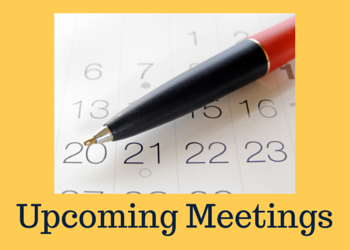 1, Board of Directors meeting at 6:30 p.m., Click HERE for more information. The Board of Directors will hold their regular meeting on Tuesday, April 23, 2019 at 6:30 p.m. in the Svore Municipal Boardroom located at 100 Municipal Drive. Meeting days are subject to change. As always, public attendance is invited and encouraged. To view the agenda and other information for these and other meetings, go to the Agendas & Meetings page on our website. Bills are automatically sent out around the 1st of each month. 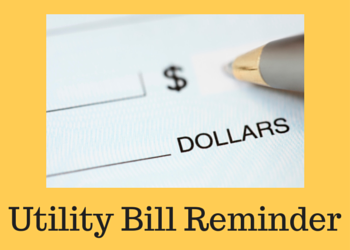 Payment is always due on the 20th of each month or the next business day if the 20th falls on a weekend or holiday. To avoid disconnection of your service, please make your payment on time. If you cannot pay your bill by the due date, please call our Utility Billing office at 682-831-4682 to make alternative payment arrangements before service is discontinued. Need a last minute option to pay your bill? Payments made on our website post to your account immediately and there is NO CHARGE for this service. Visit the Email Bills and Online Payments page for more information on using your online account to view or update account information, make payments, or change your billing options. You can also pay your bill at our office at 100 Municipal Drive, or drop a check in the locked payment box in our parking lot. Residential addresses ending in even numbers may water on Wednesday and Saturday. 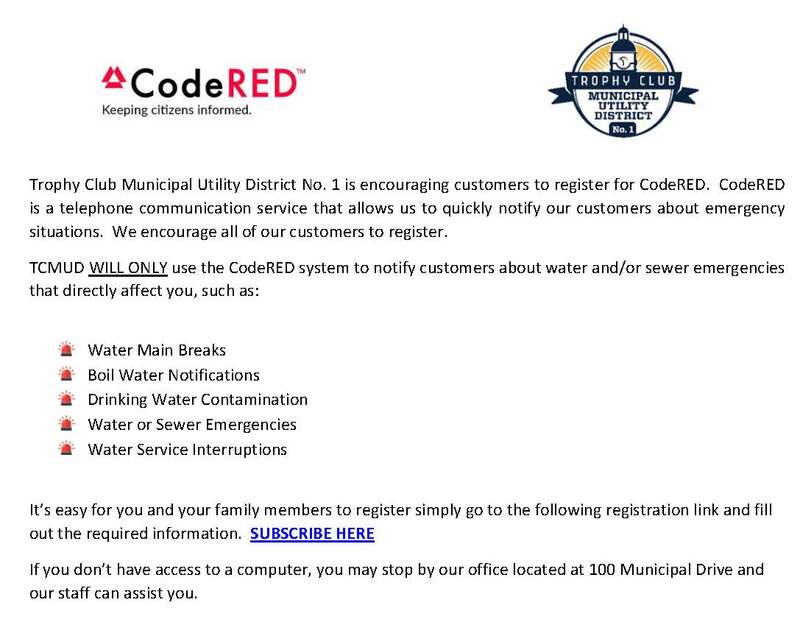 Residential addresses ending in odd numbers may water on Thursday and Sunday. Non-residential locations (commercial, HOA, common areas, medians, etc.) 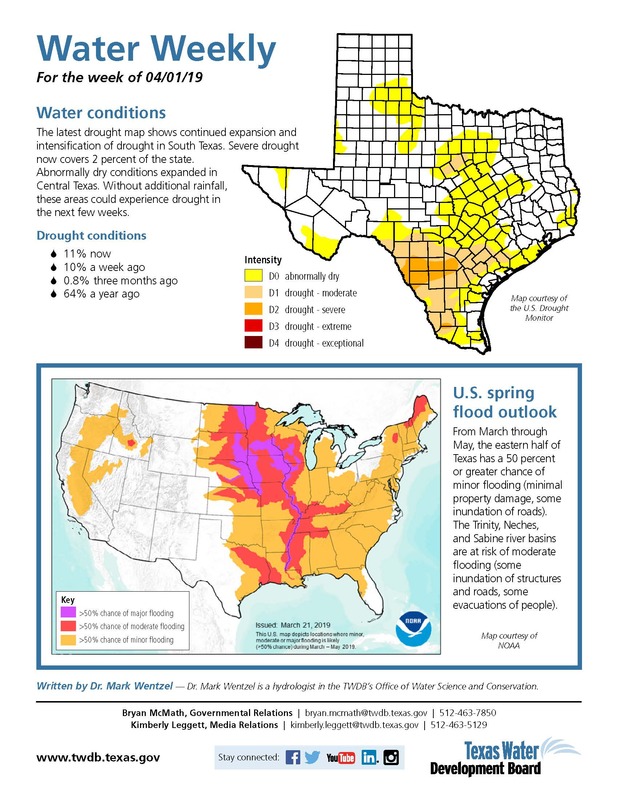 may water on Tuesday and Friday. No watering is permitted on Monday. No watering is permitted between 10:00 am and 6:00 pm on any day. These restrictions are mandatory and will be enforced in accordance with Section XI of the Plan. These procedures include written warnings and a possible $50 administrative penalty added to the next water bill for subsequent violations. Repeat violations are also subject to citations issued by law enforcement and/or disconnection of water service with a $200 reconnection charge in addition to the $50 administrative penalty.